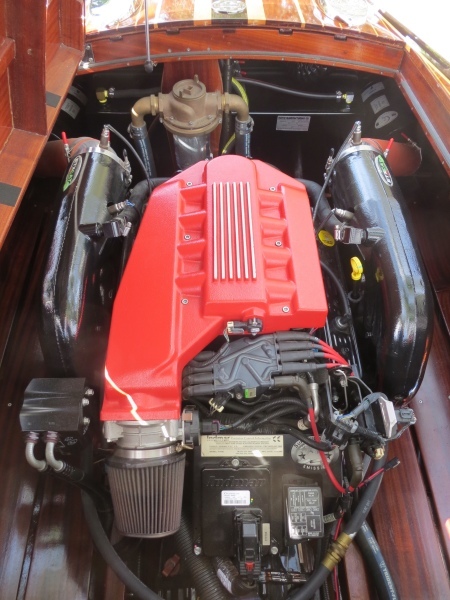 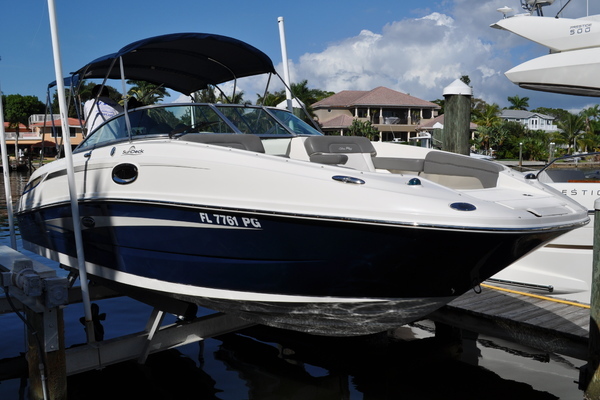 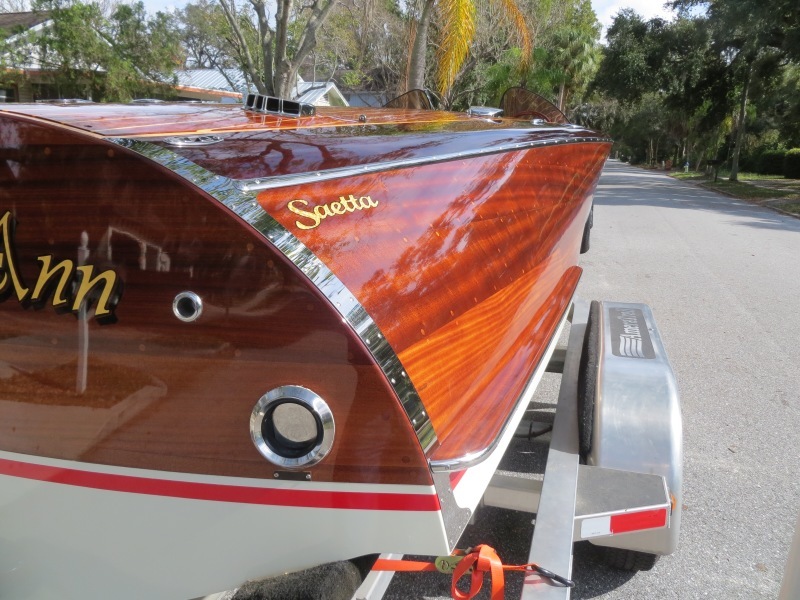 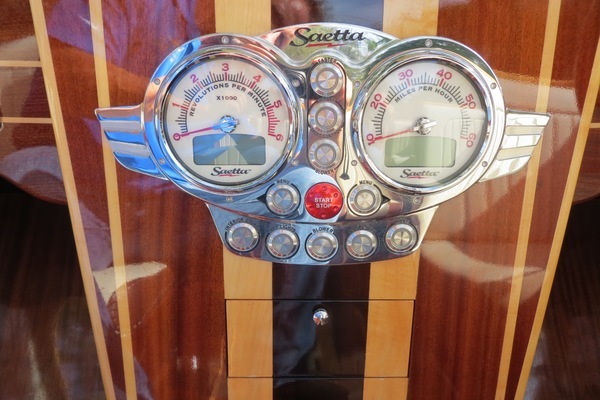 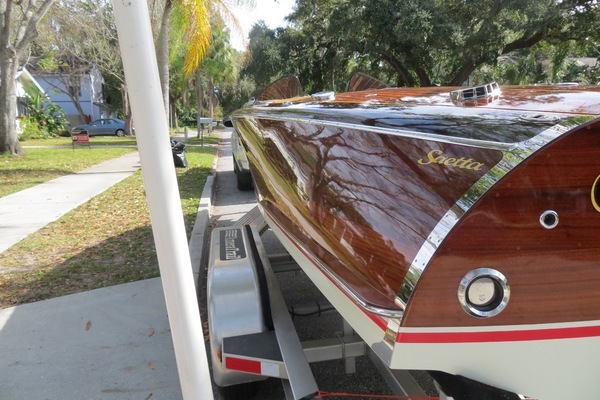 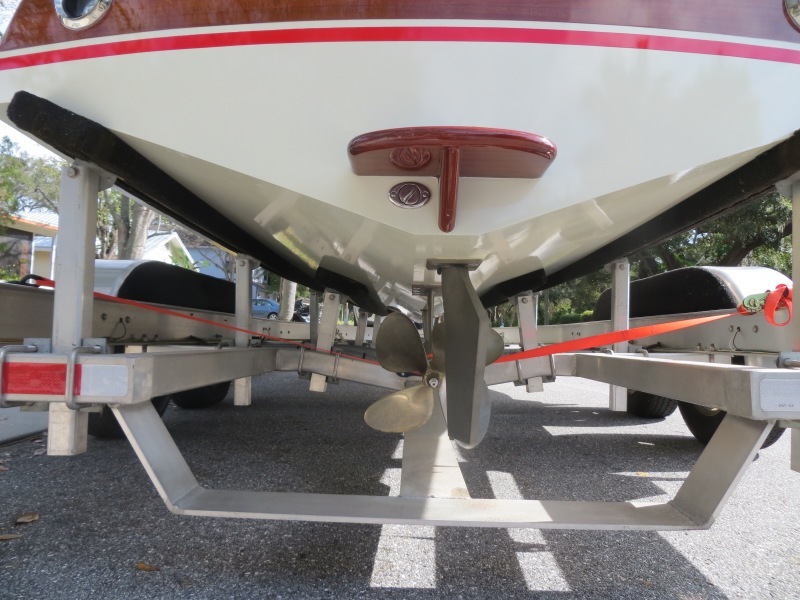 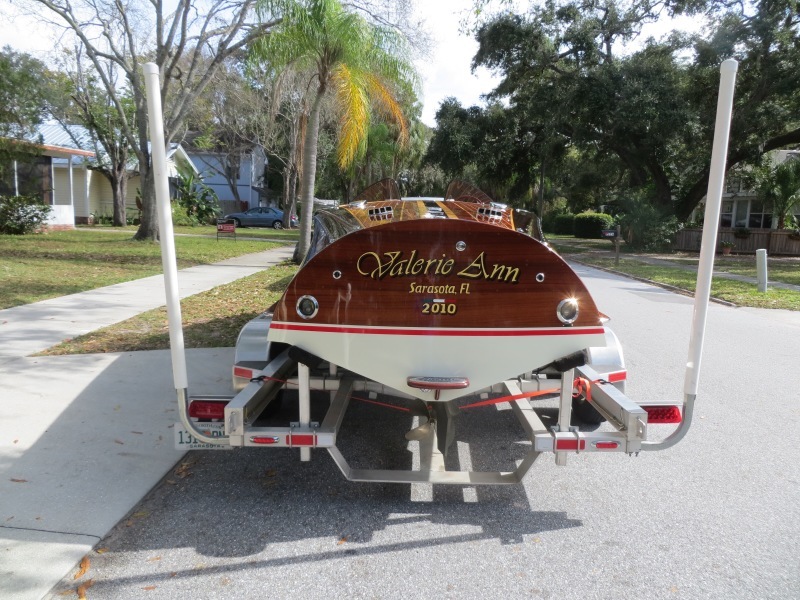 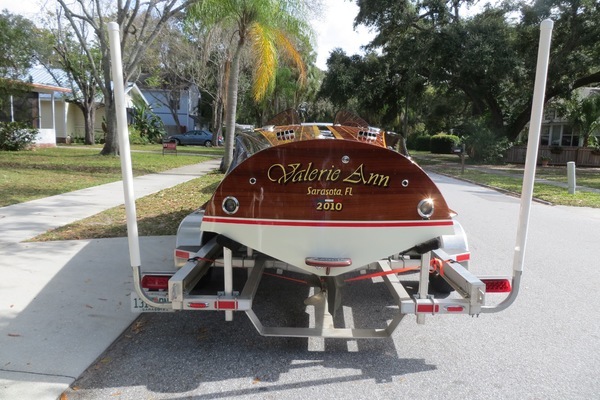 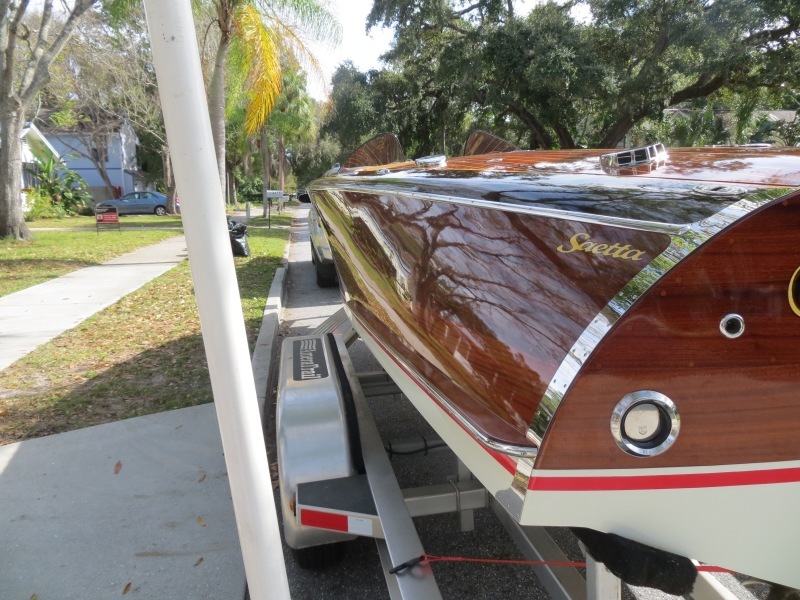 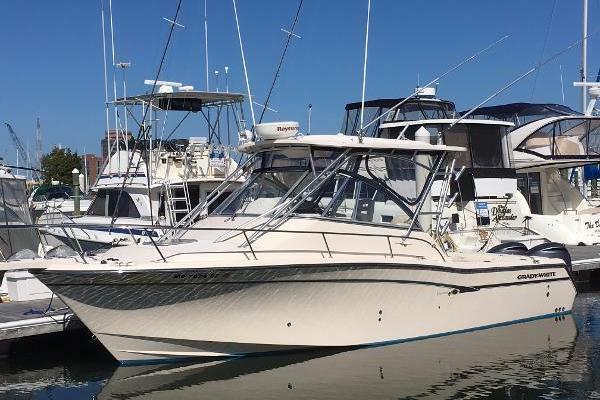 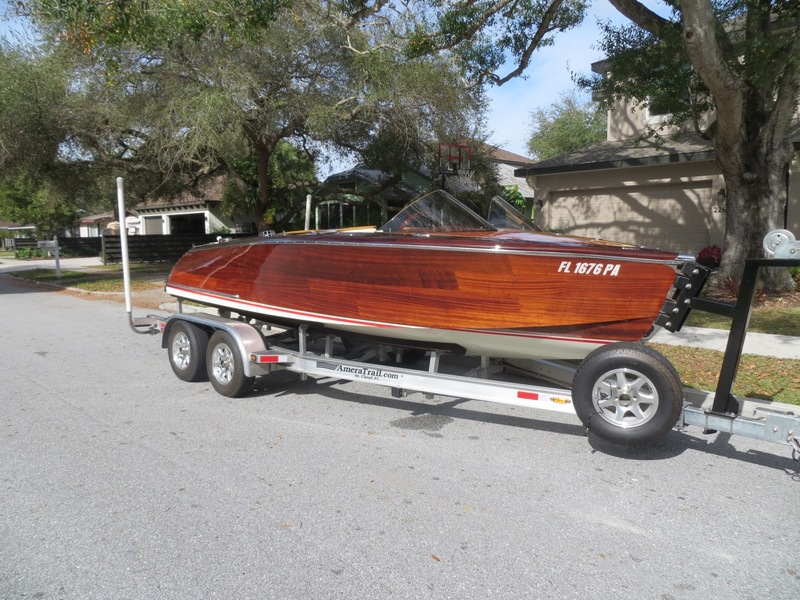 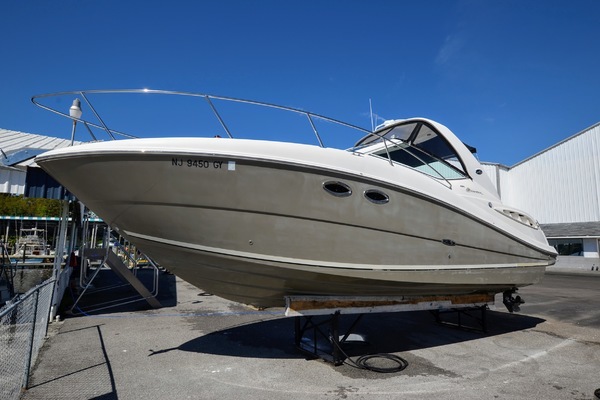 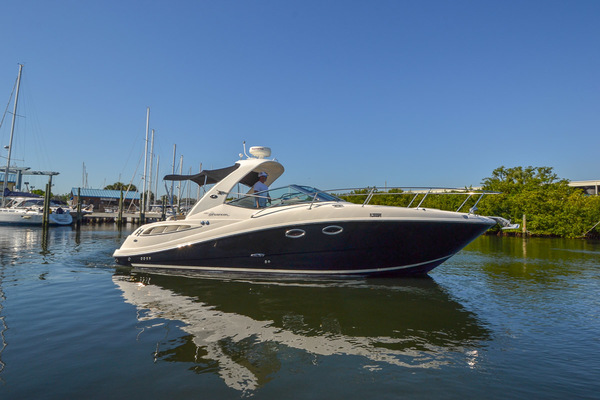 This 2010 20' Saetta Luxury Classic Runabout is incredibly rare and a one of a kind boat ready to be enjoyed! 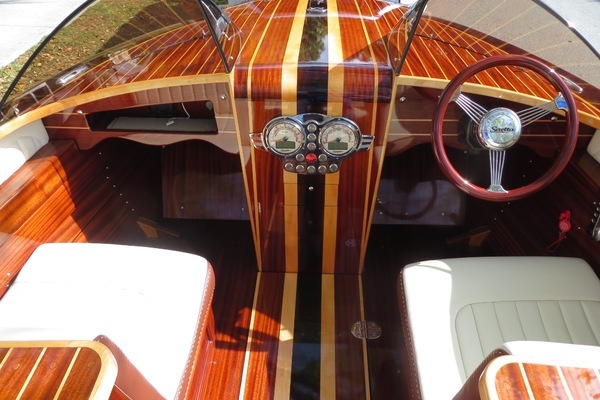 MORE THAN A BOAT, IT’S A WORK OF ART! 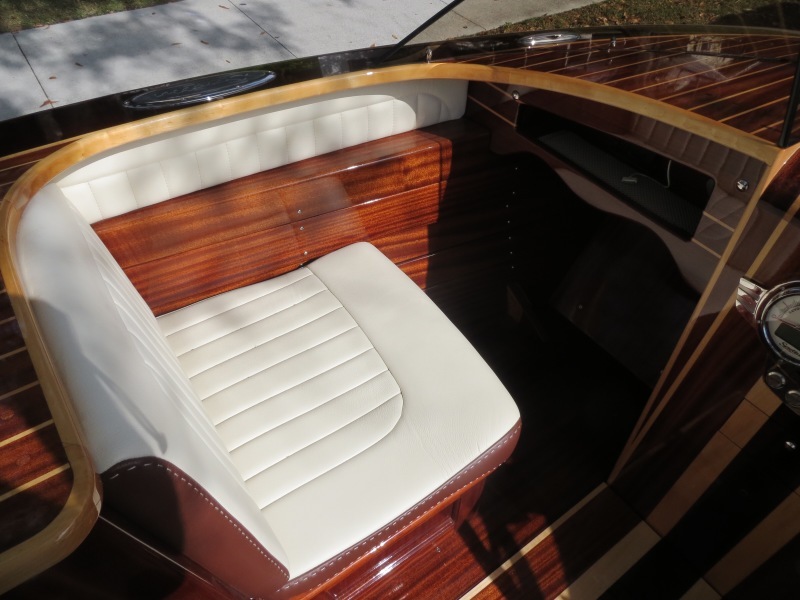 Built in the USA by Kimbell Aviation. 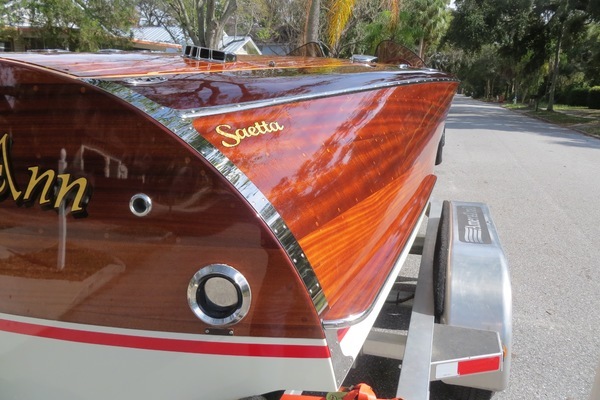 This 2010 20' Saetta Luxury Classic is more than a boat, it's a work of art. 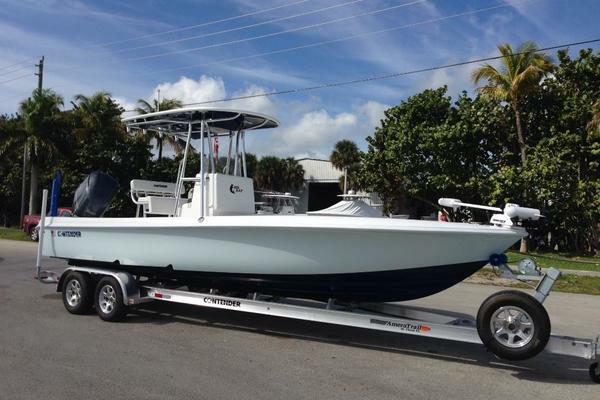 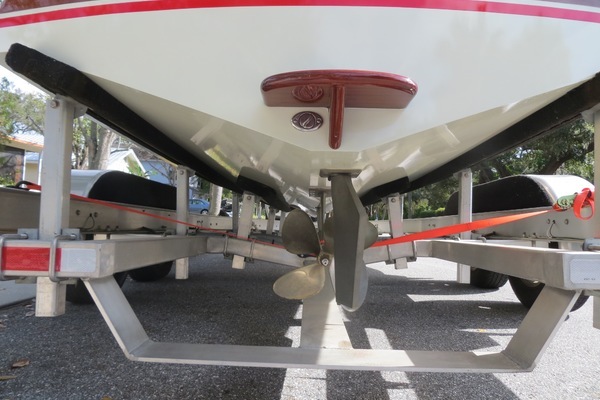 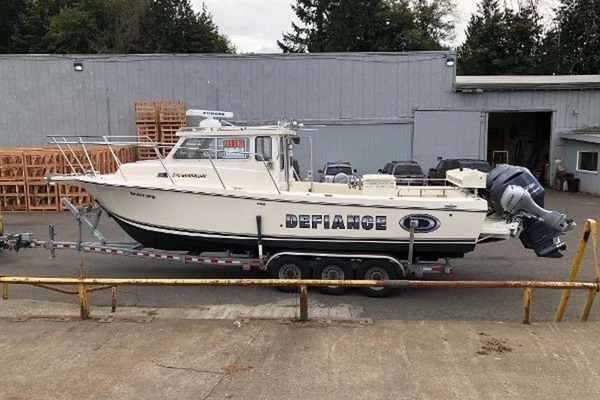 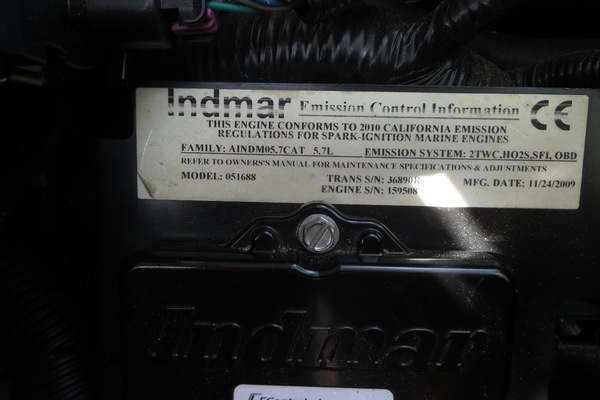 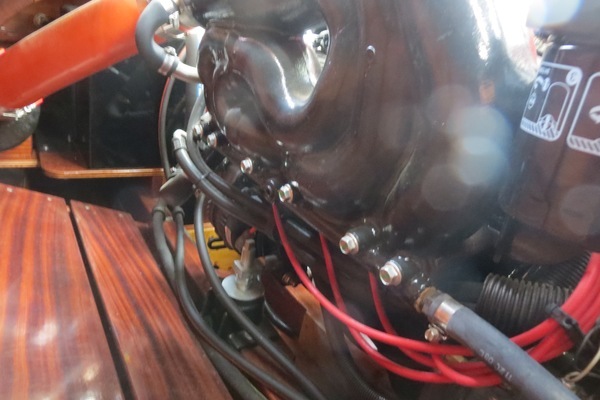 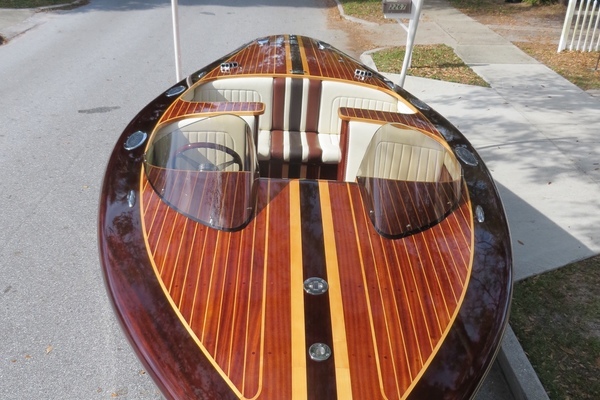 This incredibly rare boat is truly one of its kind! 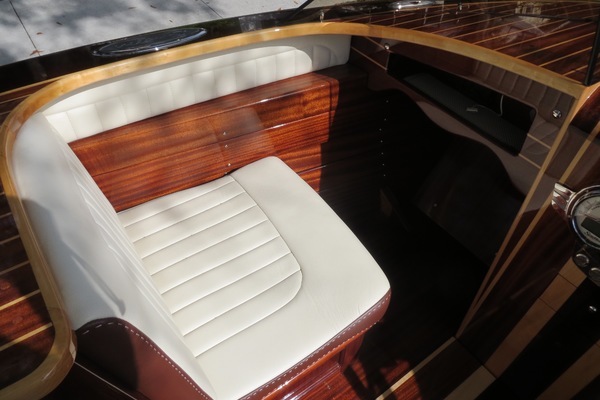 Built in the USA by Kimbell Aviation. 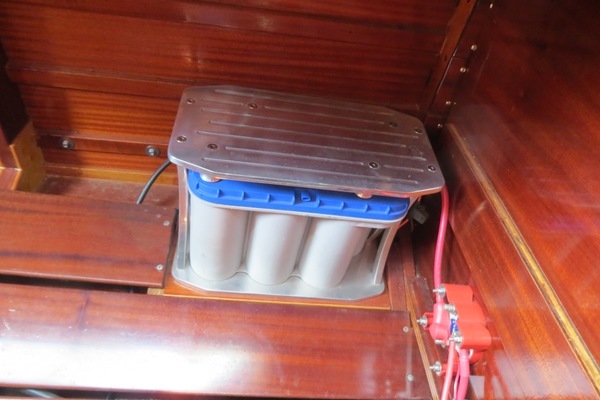 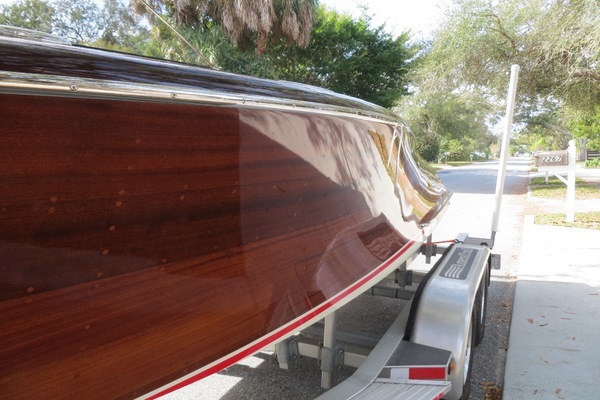 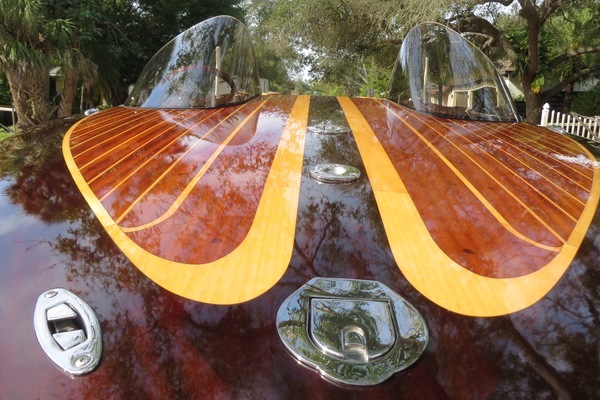 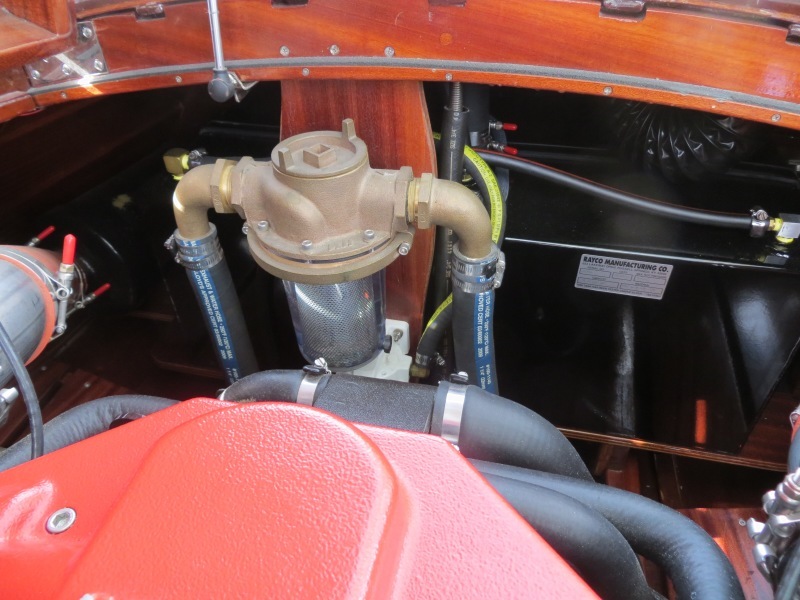 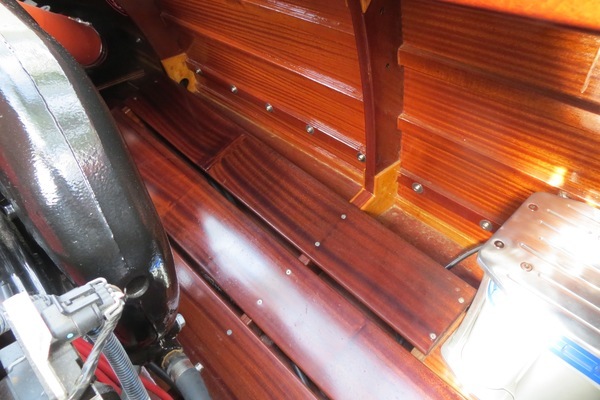 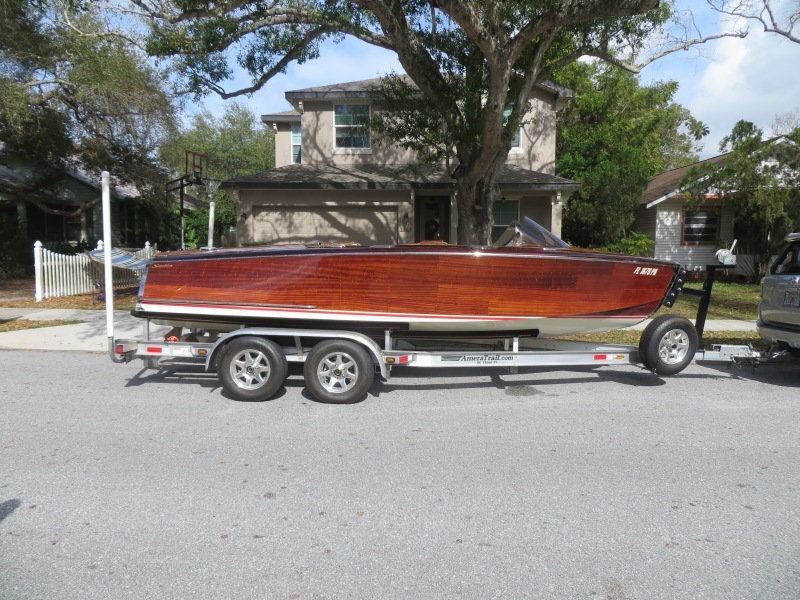 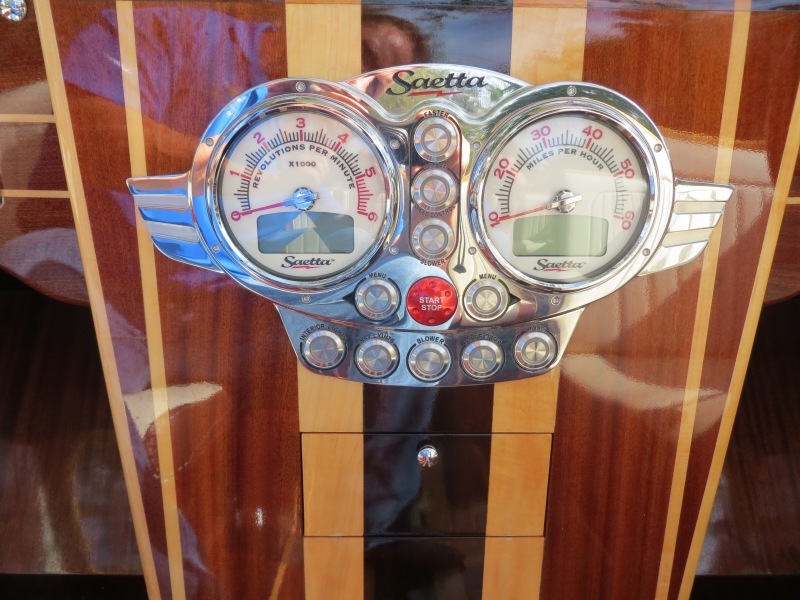 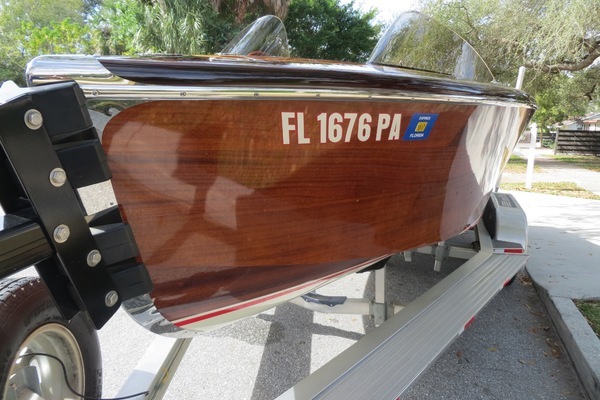 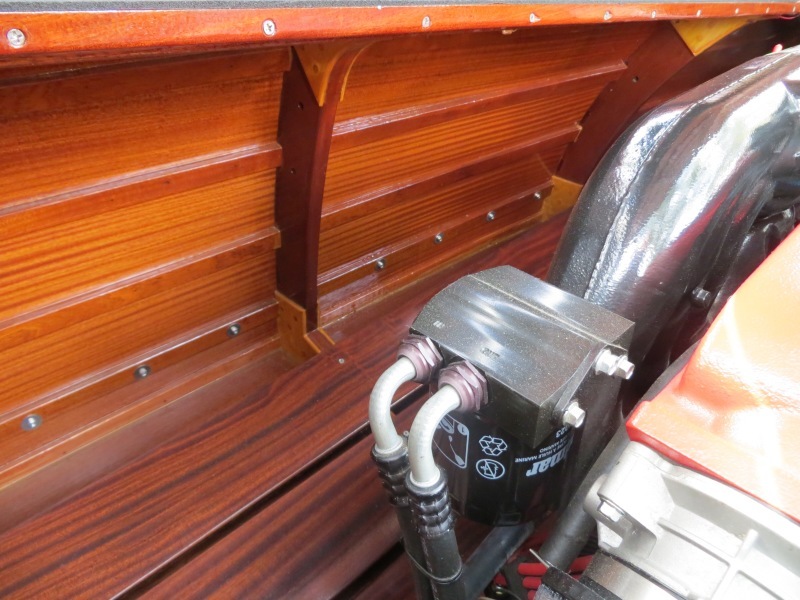 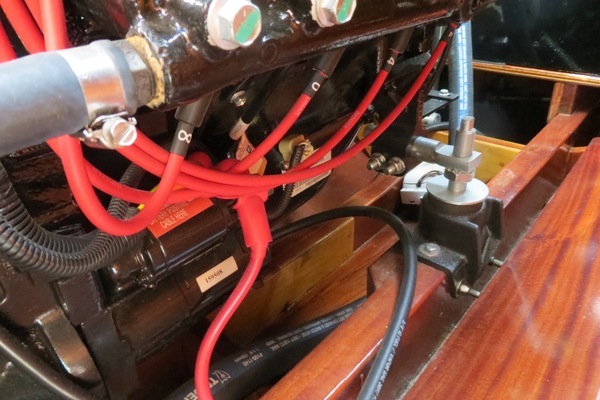 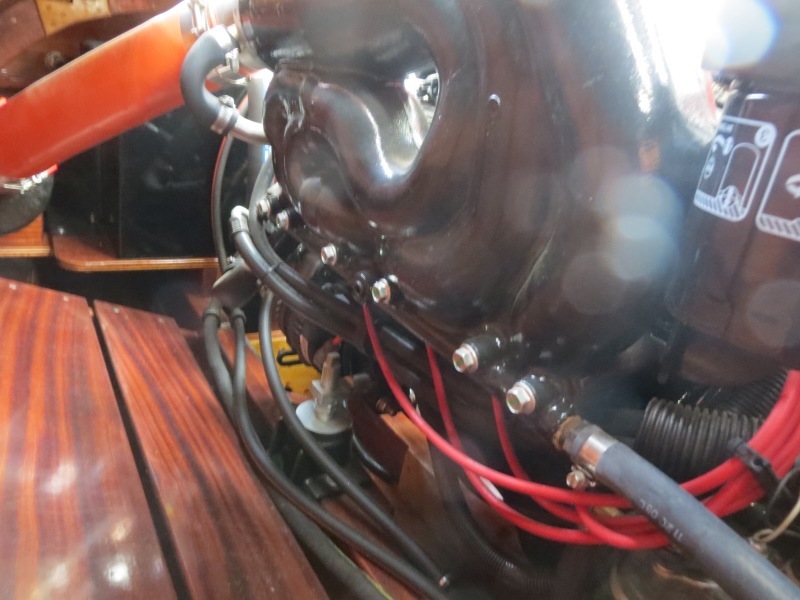 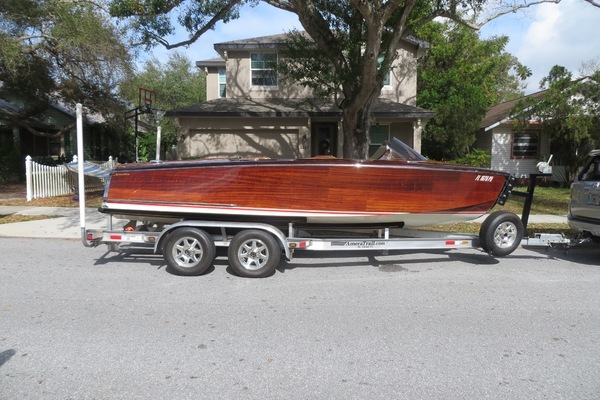 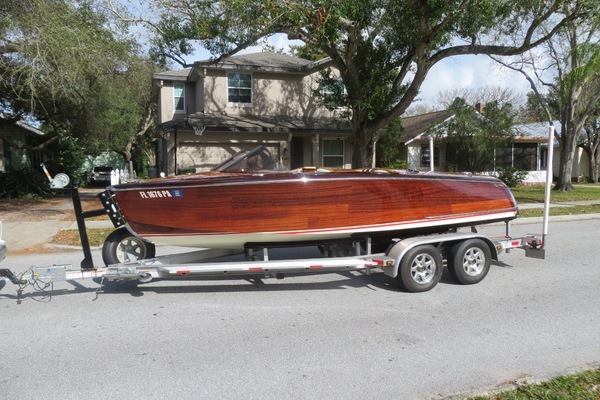 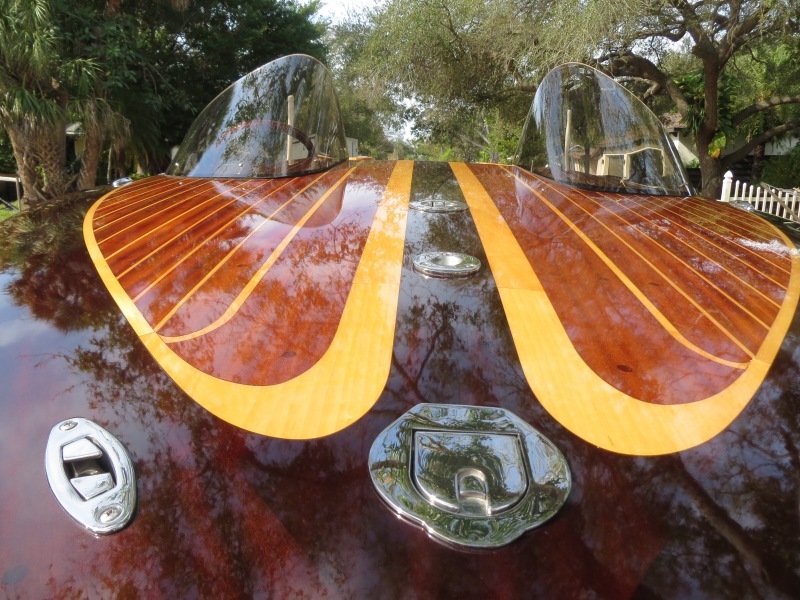 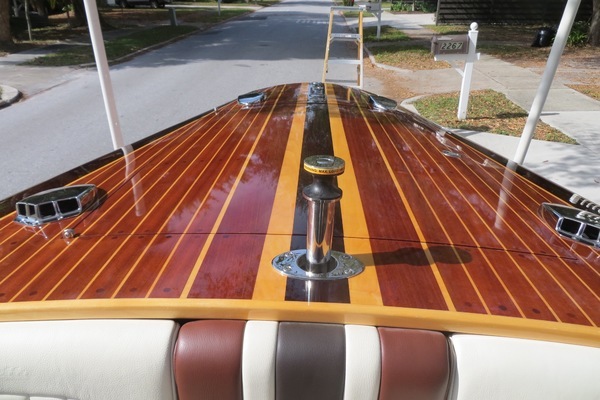 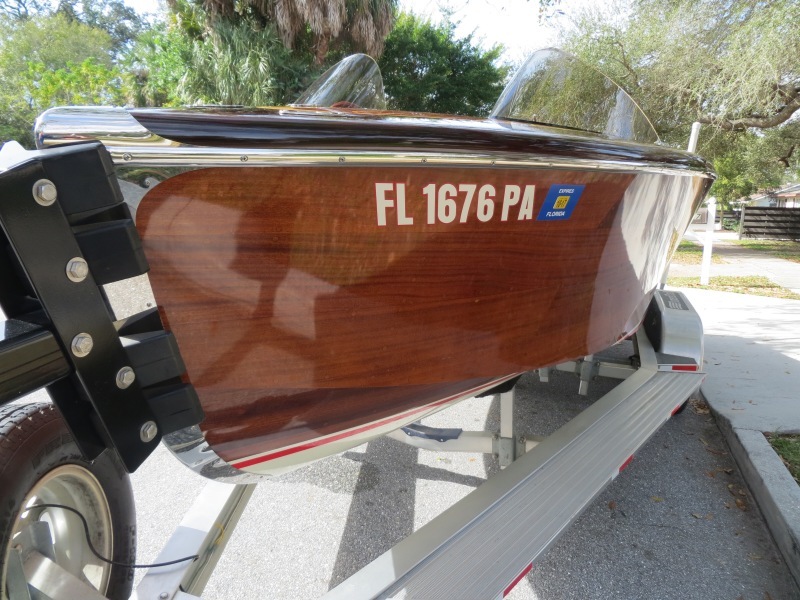 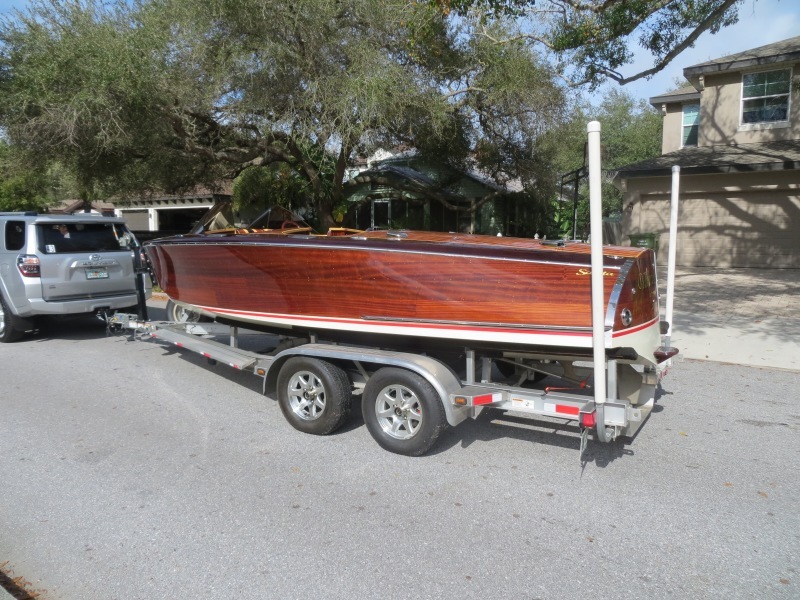 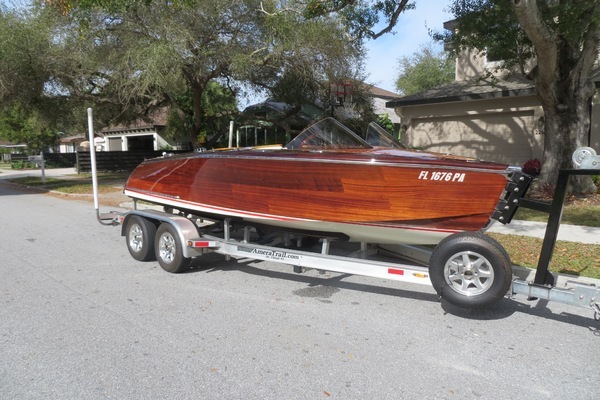 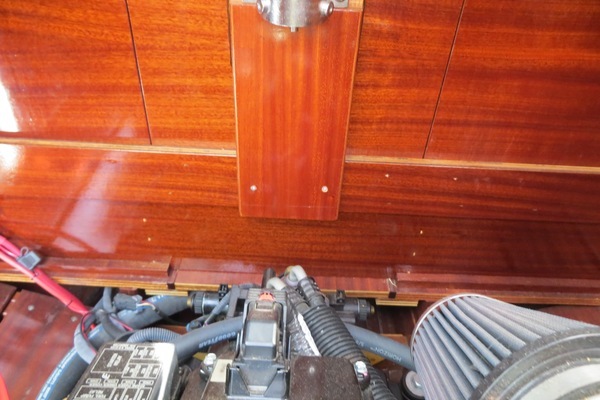 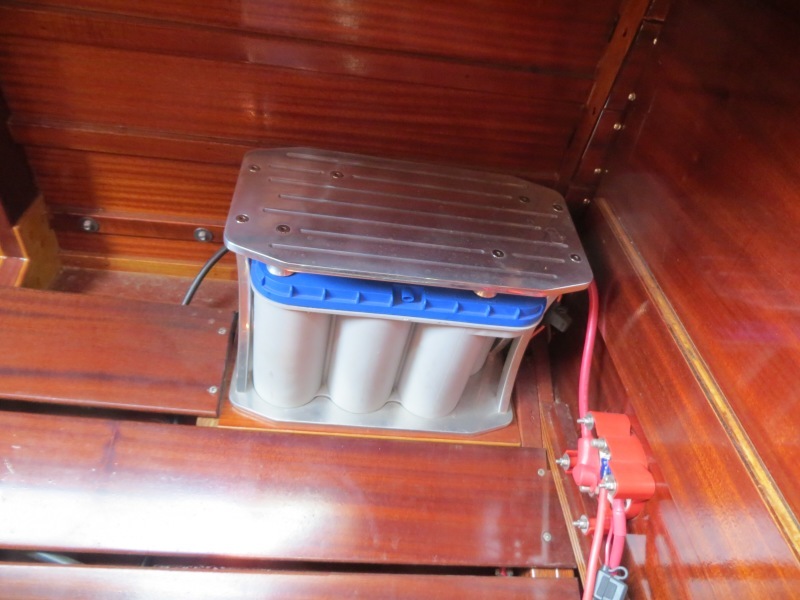 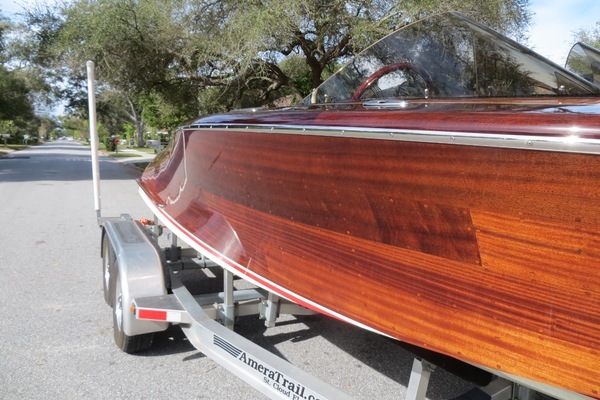 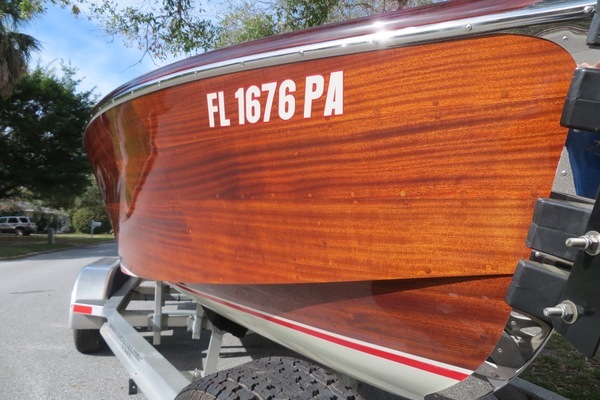 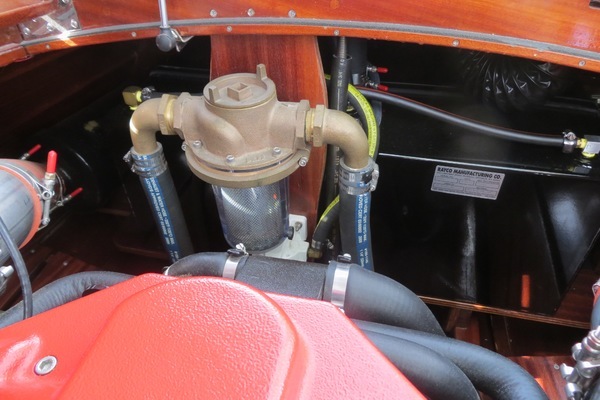 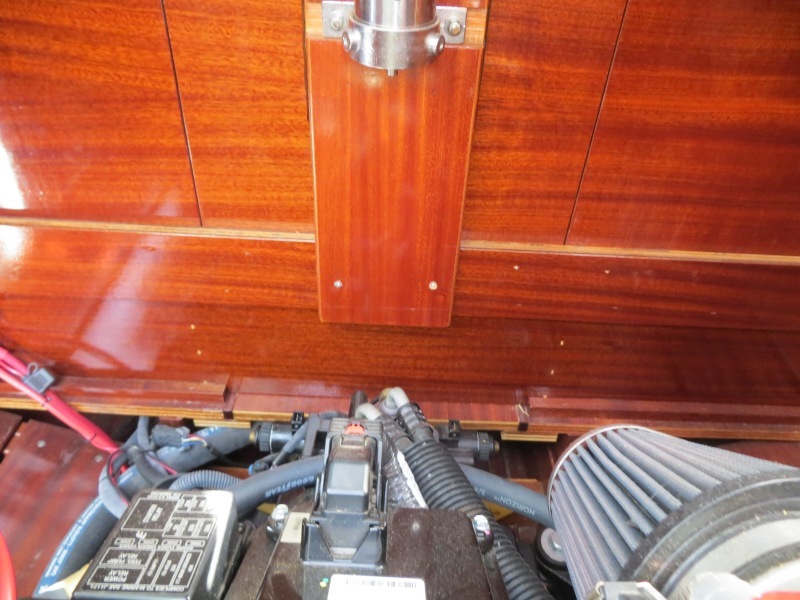 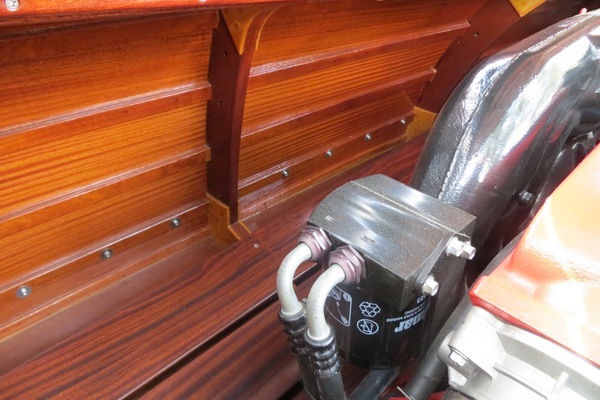 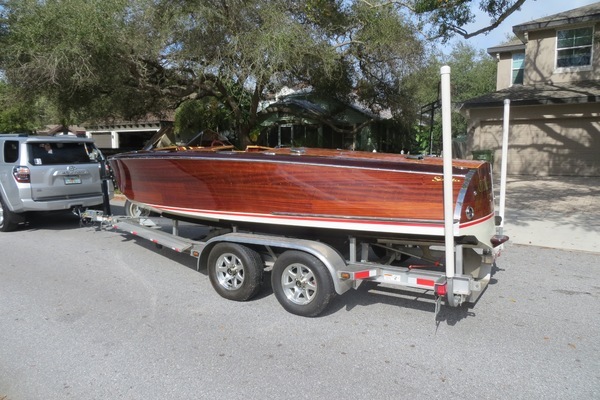 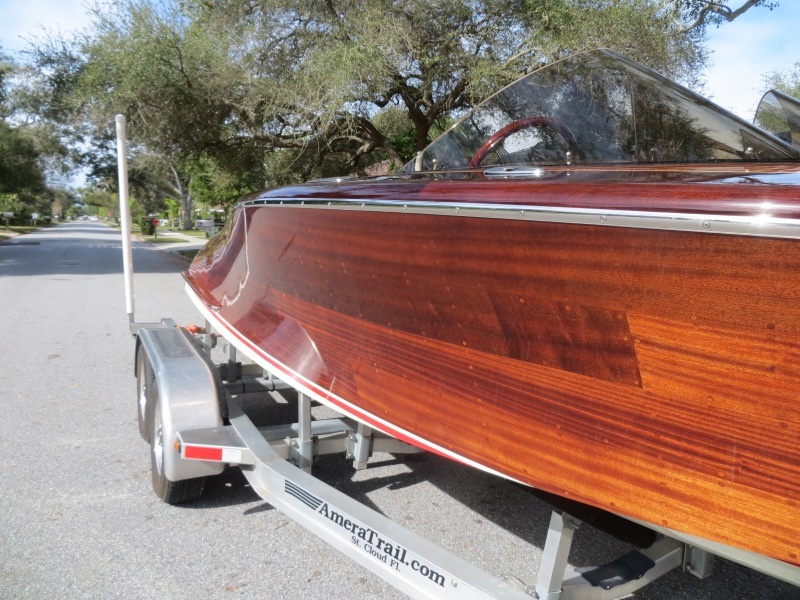 This boat started with a conversation between Bill Scheunemann and Kevin Kimball (whom are aircraft engineers), about a common passion of vintage classic wooden boats. 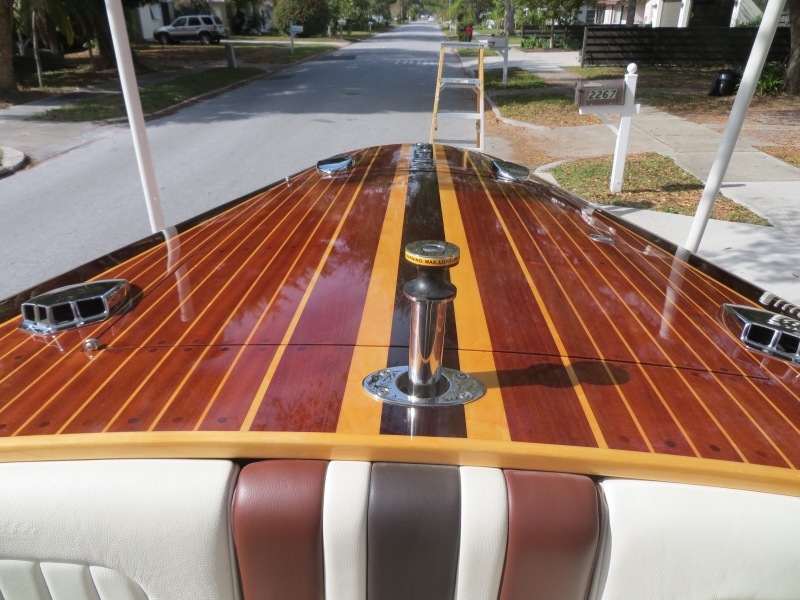 After tossing around the idea of working together to create a new but vintage looking boat, Tom Drake began to work building the boat becoming the primary builder. 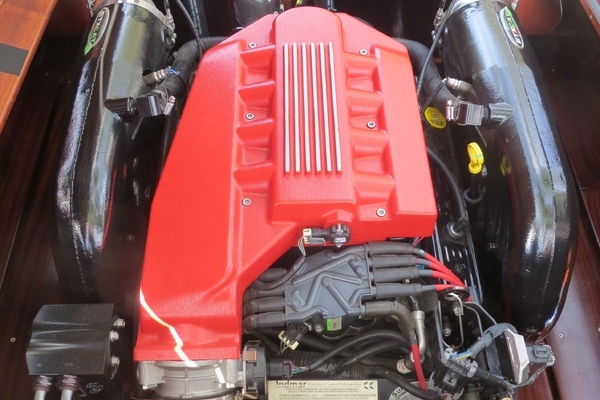 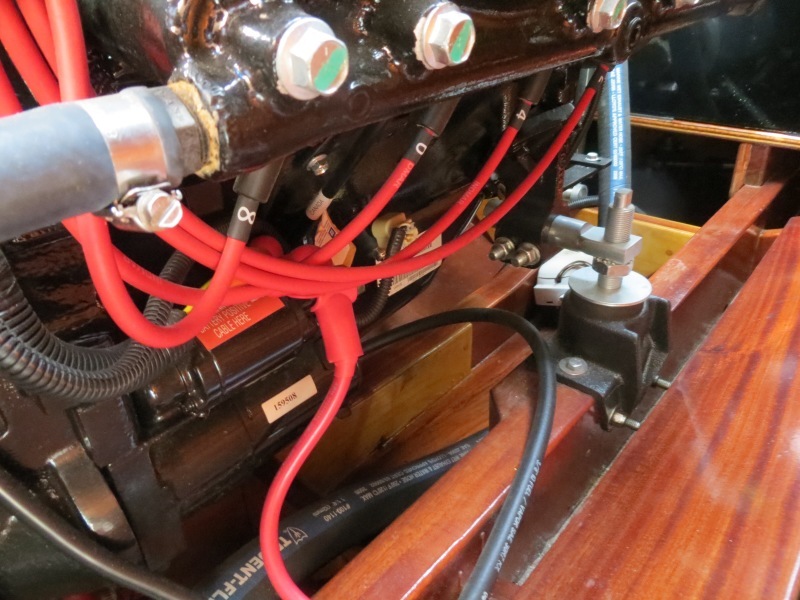 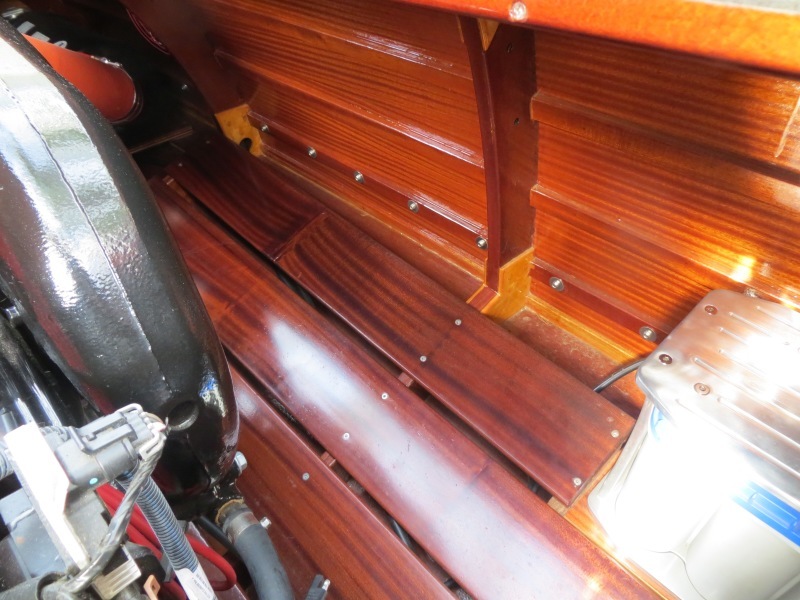 The Italian Designer Mirco Pecorari joined the team of engineers to help with the styling and detail of the boat. 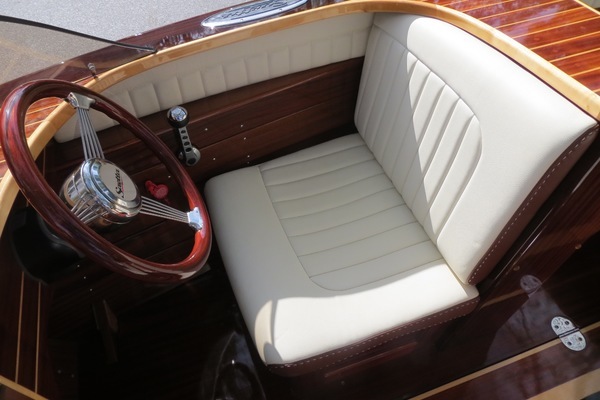 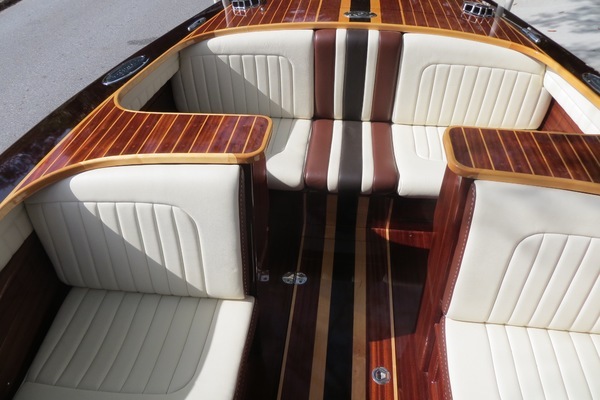 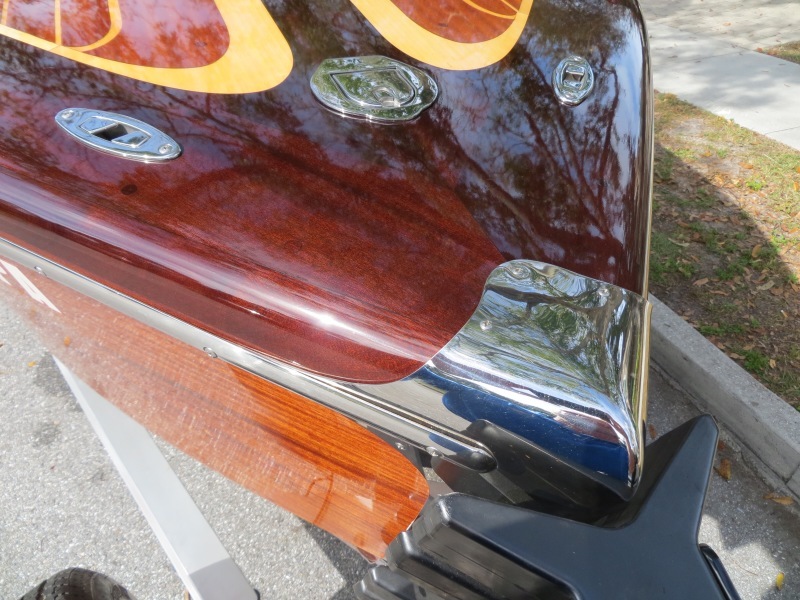 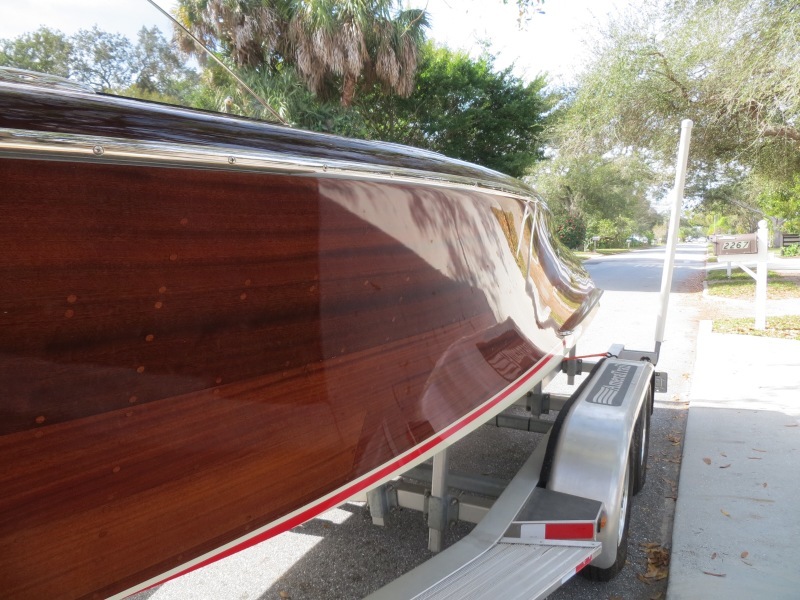 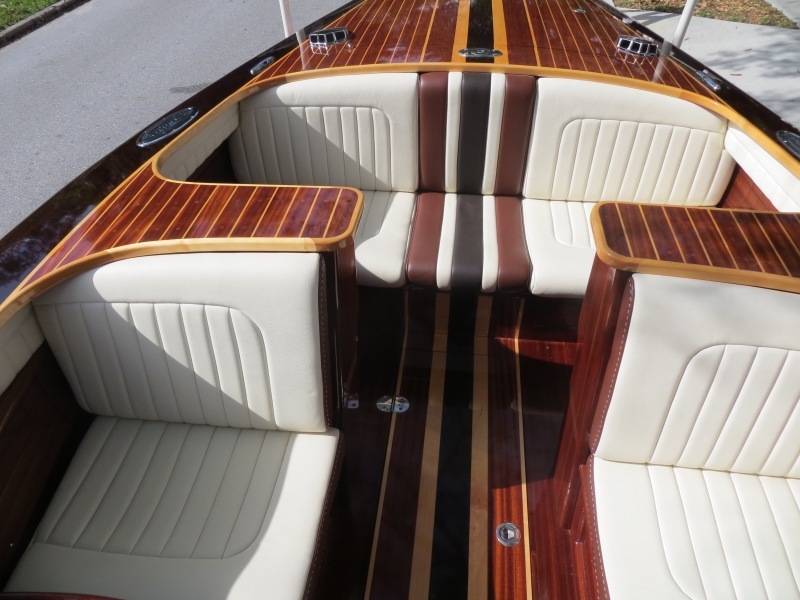 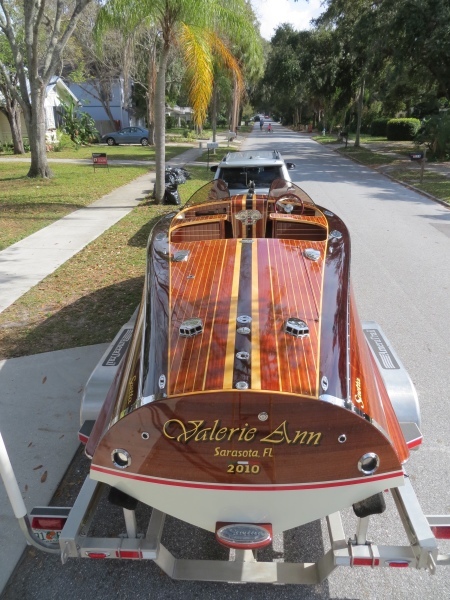 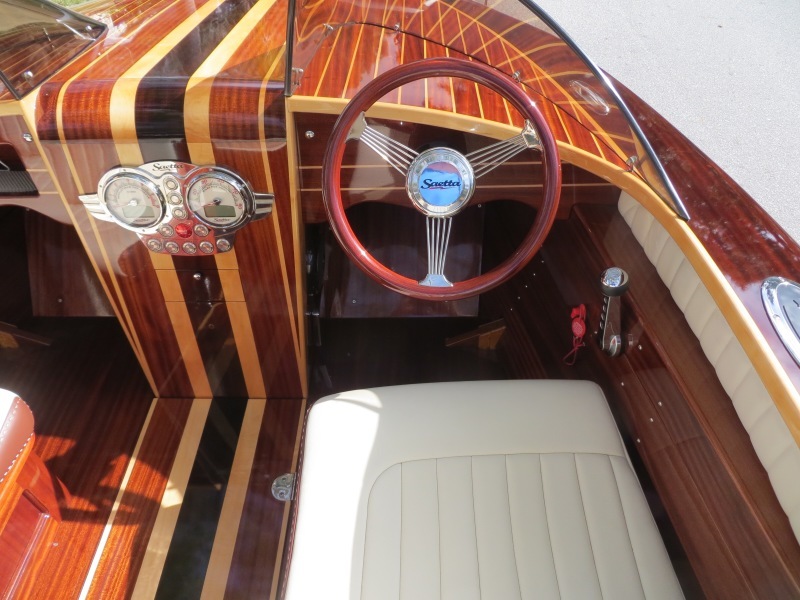 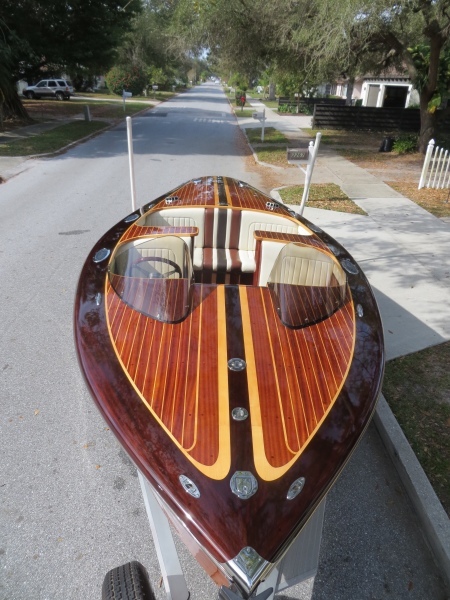 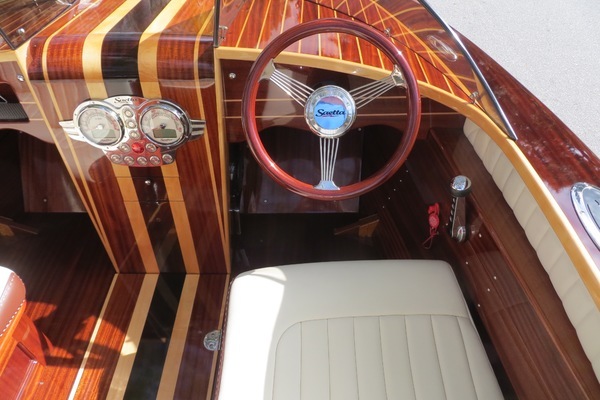 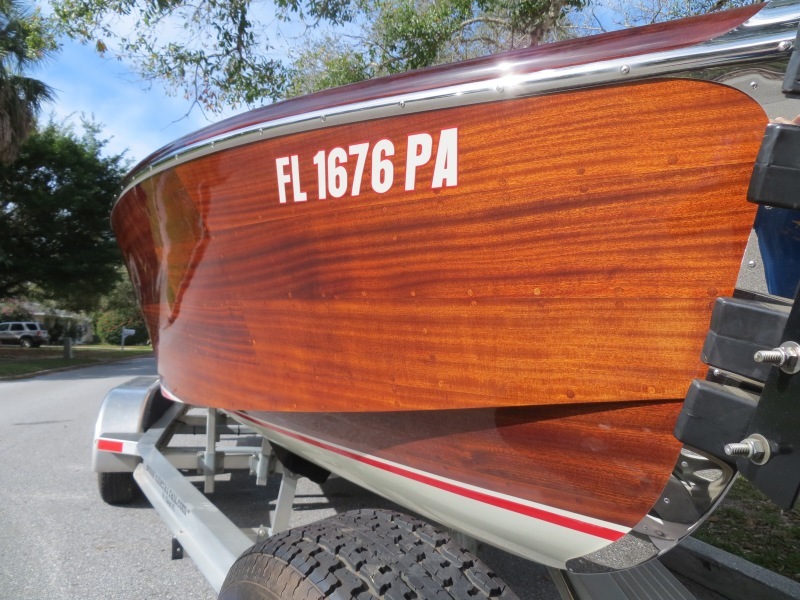 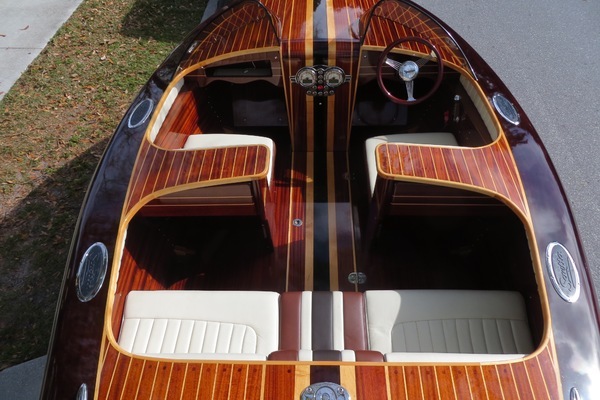 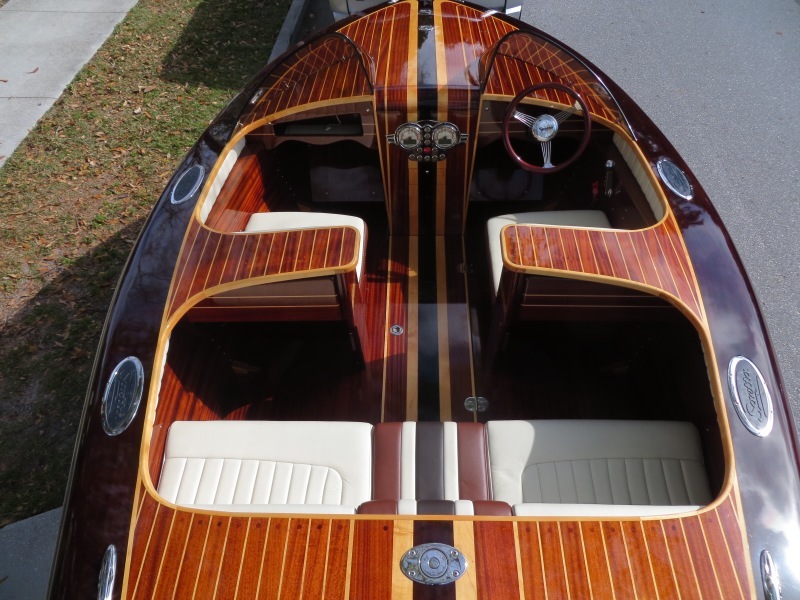 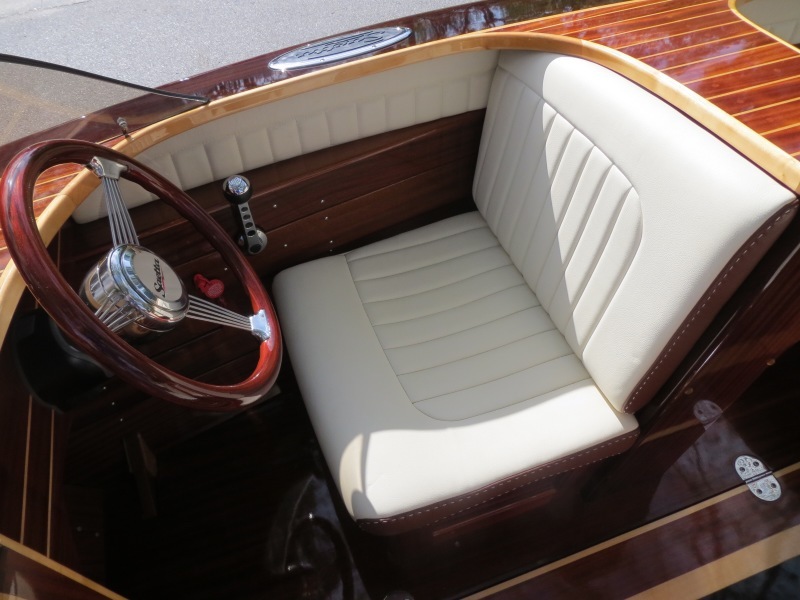 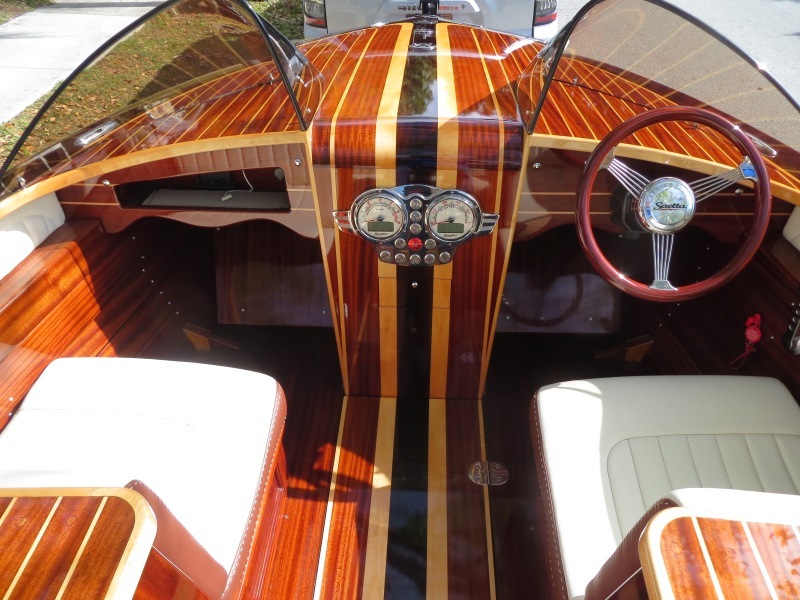 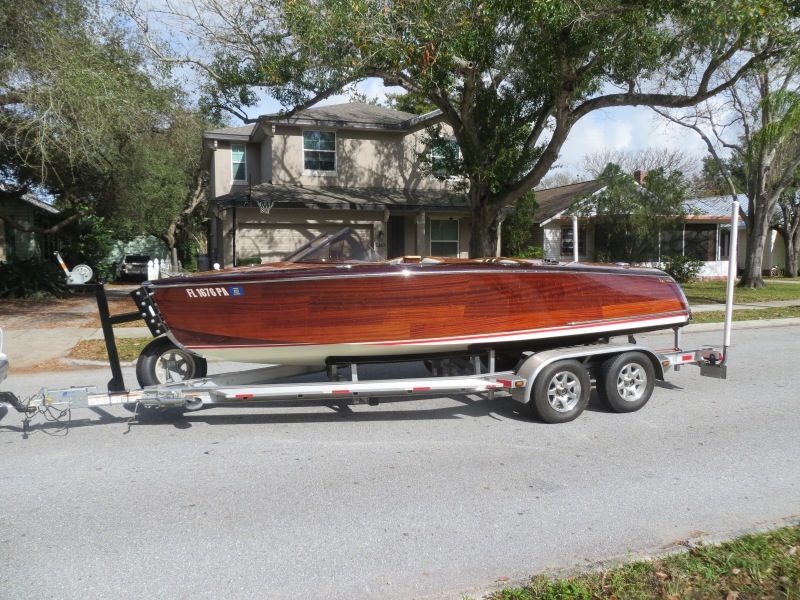 This boat is NOT a replica but its own styling that embodies the shapes and elements of classic wooden boats but with a bit more curve, and modern touches. 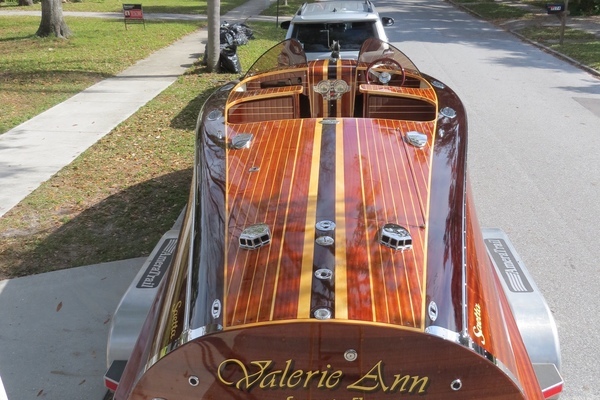 She has a 3 epoxy system making it a No-Soak boat made of Honduran Mahogany and Birch Chinking. 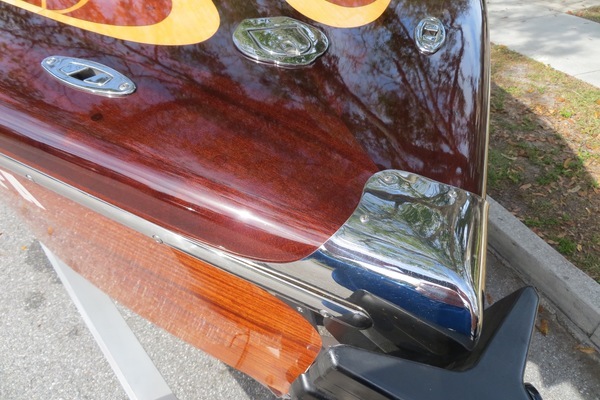 There is a Glassurit clear coat over the epoxy finish Porsche/ Mercedes paint.